The only undergraduate programme in Greece that focuses on both Networks & Security. Incorporates the syllabus for Cisco’s industry-recognized CCNA certification. Opportunity to pursue the CCNP & CCNA Security certifications with subsidized fees at our Cisco Academy. The Networks courses are delivered in certified Cisco Academy Computer Networks Labs, with wireless and conventional equipment. Special modules on Network Security and Ethical Hacking. Students undertake projects and develop applications for real businesses. Organisations need to ensure that the information they hold and transfer across networks is secure and confidential. However, numerous breaches of security and incidents of hacking have demonstrated that this is an ongoing battle for businesses, which in turn created a demand for graduates skilled in networks and security. The BSc (Hons) Computer Networks and Security course will prepare you to become a successful network or security specialist. You’ll learn the technical skills to be able to specify and build the physical infrastructure and the software development skills to make sure that solutions are robust and secure. You will study switching, routing and wide-area networks, wired and wireless networks, Cisco and Microsoft networks. You’ll also be able to understand security issues and to critically analyze and evaluate responses to security-related problems. In addition, you will look at the theory and implementation of wired and wireless networks, network management, network security, network applications development and security protocols. *The level of English required for the English-taught programme is equivalent to IELTS 6.0 or B2. Candidates without official English language certificates can sit the English language placement test of Mediterranean College. This course comprises 20-credits modules, except for the diploma thesis of the 3rd year that equals to 40 credits. Most of the modules are semester-based, while there are few yearlong ones. First year modules and 50% of the 2nd year modules are taught & assessed in Greek, while the remaining modules are taught & assessed in English. (Note: This programme is also delivered entirely in English). The course focuses on three pillars: the Technical, where students learn how to design and develop computer networks; the Programming, where students cultivate the necessary skills to design safe and secure solutions; the Business, where students learn how to design appropriate networks for potential businesses. Students specialize in local and wide area networks, conventional or wireless networks. 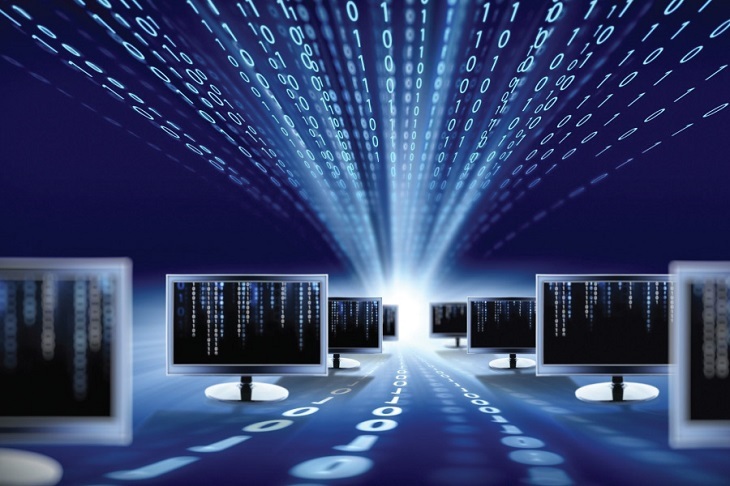 Other modules focus on security management, software applications development, and databases. The highlight of the programme is that it incorporates the CCNA certification syllabus as well as Ethical Hacking content (with the opportunity to obtain the relevant certification). Seminars, to solve problems and practical exercises. labs, to apply theory and get “hands-on” training in networking. clinics (supporting classes), to tackle the most difficult parts of the modules. tutorials, to provide one-on-one support to students. independent learning, where students engage in self-directed study. It is the only undergraduate Computer Networks programme in Greece, which recognizes the inseparable nature of networks and security and equally focuses on security, leading to well-rounded networks professionals. The course’s modules on networks are delivered in large-scale networks simulators, in the Cisco Academy certified Labs, where students get in touch with Cisco devices which will later use in the industry (since Cisco is the largest networks equipment supplier worldwide). The course incorporates the Cisco CCNA syllabus certification and Ethical Hacking skills and prepares students to acquire the relevant certifications. Students have the opportunity to pursue the CCNP & CCNA Security certifications with subsidized fees at the Mediterranean College Cisco Academy. 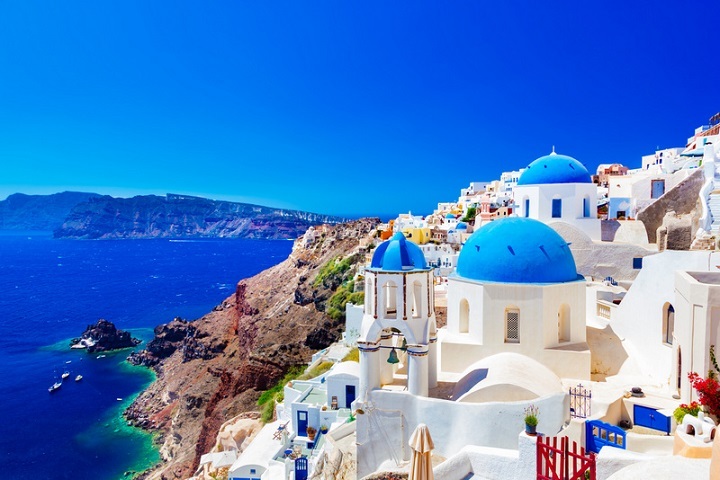 The programme is delivered in both Greek and English so that students are gradually and smoothly introduced to studying in English. English lessons are provided during the 1st and 2nd year of study, specially designed to cover terminology and to help students meet the requirements of the English-taught part of the programme (students, therefore, do not need additional English tuition). Students receive the support of the College’s English Department throughout their studies. As graduates of a UK University (being taught in English), they certify their English as a foreign language competence at a Proficiency (C2). Mediterranean College gives particular emphasis on the academic support of undergraduate students: a personal tutor is assigned to every student; lecturers are available at office hours; students with difficulties may use the services of the counselling and learning support centre; students receive regular feedback on their academic progress; students have full access to the College’s libraries and electronic resources. Mediterranean College has developed an integrated Employability plan, the MC Employability Scheme, focused on the contemporary needs of our Computing students: career counseling and professional development, regular guest lectures, real projects, seminars, networking events, employability fair, internship scheme. All academic staff is accredited lecturers of the University of Derby for every module they teach. 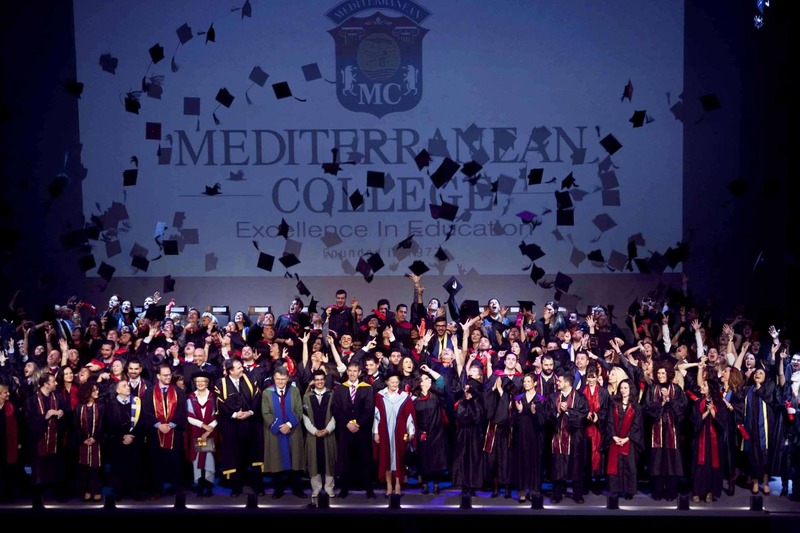 Mediterranean College implements an integrated system of recruitment, assessment and continuing professional development of academic staff so that students receive excellent teaching and personal support to develop their social and professional skills. The University of Derby (Guardian University Guide 2017) is a TOP-50 UK University and in the TOP-10 for student employability. This stems from constantly developing the curriculum as directed by employers, professional and accreditation bodies.